Our staff members are waiting, contact us for expert advice! 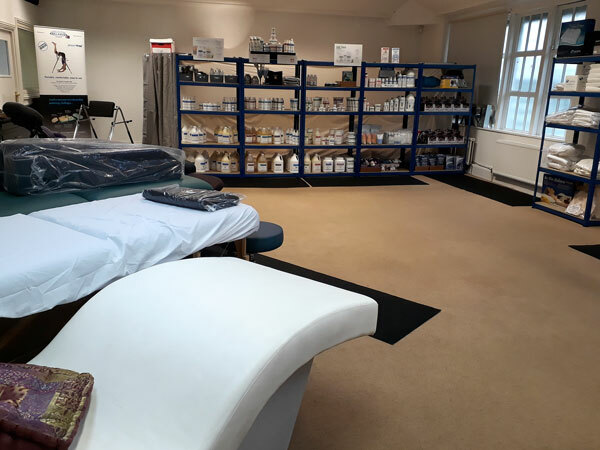 We are proud to be distributing leading brands to thousands of health and well-being professionals such as Physiotherapists, Chiropractors, Massage Therapists, Rehabilitation Specialists and Spa owners across the USA, Canada and Europe. Among our best-sellers you can find high performance products by leading brands including Body Support Systems, Invertrac, Cryoderm, Biotone, Earthlite and more. Contact us for any stock inquires or custom requests. 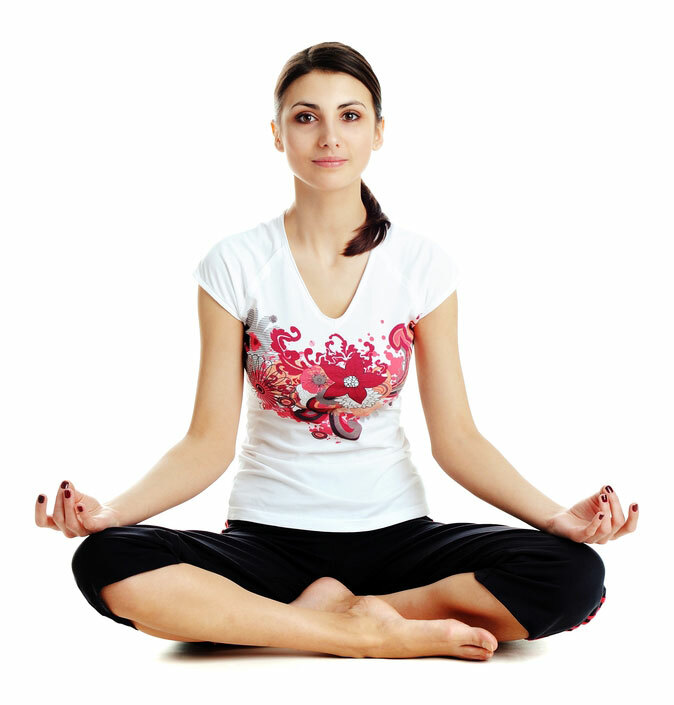 We offer an extensive line of handheld massagers, exercise balls and mats for Yoga and Pilates and so much more. Shipping is now quick and simple from our UK warehouse. Many products that were previously only available in North America can now be purchased locally in the UK or be shipped across Europe. Use our shipping calculator or call us for custom quotes and stock inquiries. 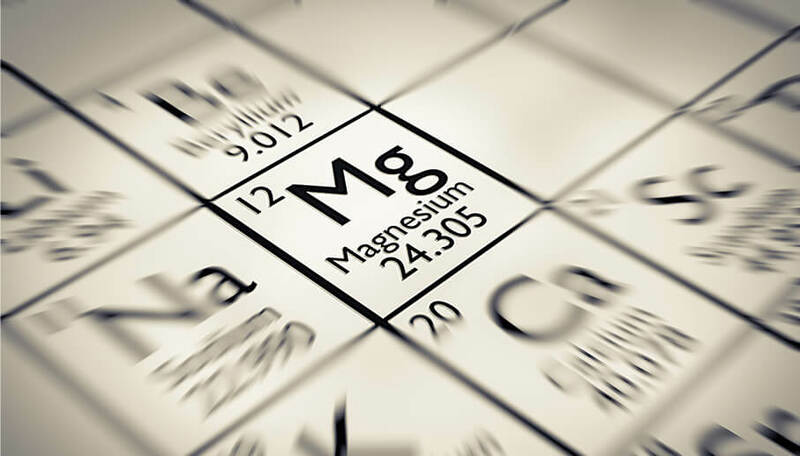 Magnesium is a vital mineral that every cell in the body needs. 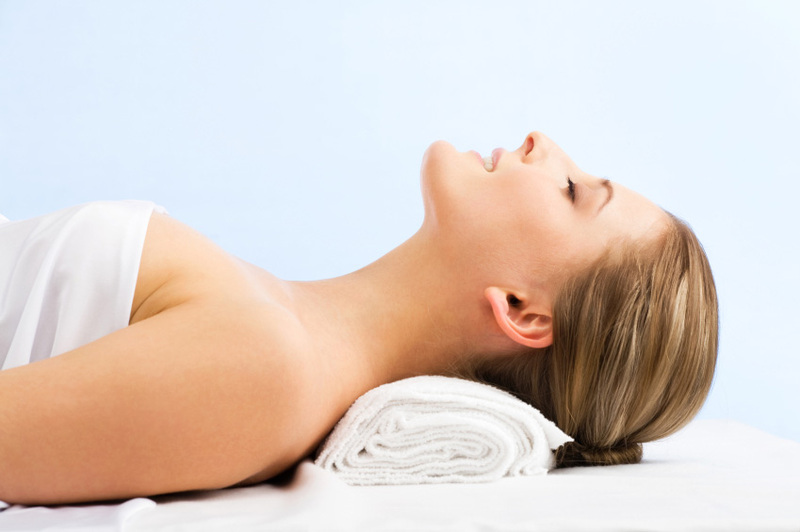 It is necessary for tooth, bone, muscle and joint health as well as stress reduction and better sleep. It keeps us fit, energized and healthy. Nowadays, many of us lack sufficient Magnesium levels due to stress, lack of sleep or too much alcohol, caffeine and sugar consumption. Additionally, our natural sources of the essential mineral such as in food and water are decreasing due to over-farming, high pesticide use and water filtration systems, respectively. Read More..
As a Health, Fitness or Wellness Professional, you know how to serve and help your clients with your expertise. If you are self employed, you not only have to provide the best services, but also know how to constantly stand out and attract new clientele. In recent years, acquiring some marketing knowledge has become inevitable. We want to support you by listing the most important things you need to do to stay competitive in your field. Using these tips will give you a huge advantage over your competition and make you stand out online. 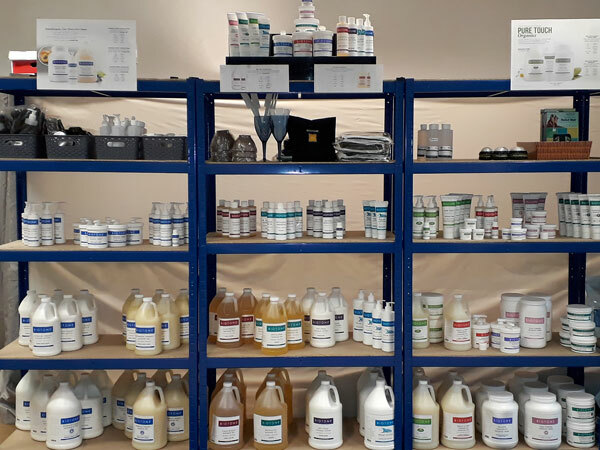 Read More..
Come and have a look at our products, try out some samples, sign-up for live demonstrations and consult with our experts. 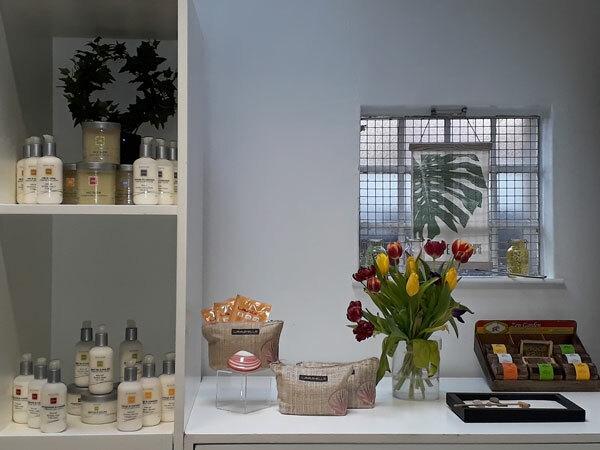 Relaxus UK is a British based importer, manufacturer, and wholesale/retail distributor of health and wellness products. 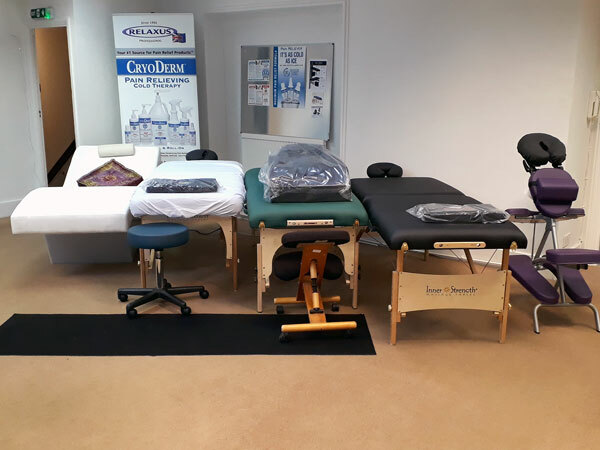 We serve massage professionals, chiropractors, physiotherapists and spa owners, as well as home users who wish to improve their well-being. We are proud to be distributing leading brands like Cryoderm, Invertrac, Body Support Systems, Biotone, Stronglite, Earthlite and many more. © 2008-2019 Relaxus UK. All Rights Reserved.